Put on your blue suede shoes and head south for the third annual Nashville Elvis Festival at the historic Franklin Theatre March 28-31. 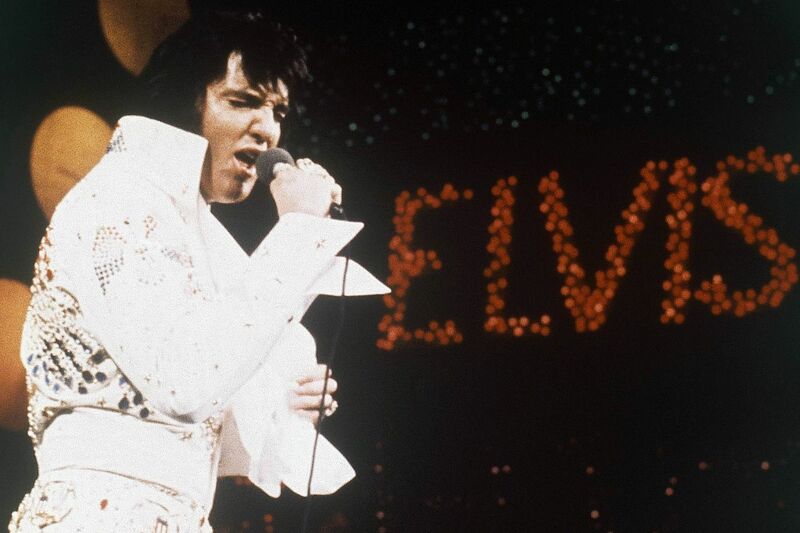 The event will feature celebrity appearances, live music, an Elvis movie screening and 26 of the best Elvis tribute artists from all over the world, promoters say, along with two live re-creations of Elvis’ recording sessions. Special guests will include gospel artist Joanne Cash, the younger sister of Johnny Cash, and Greg Presley, Elvis’ second cousin. Contestants from around the globe will compete in the Ultimate Elvis Tribute Artist Contest preliminary round, with the winner moving on to Graceland’s Ultimate Elvis Tribute Artist Contest Semifinal Round in Memphis during Elvis Week 2019.